Collections of Works by KKS Group has been published. 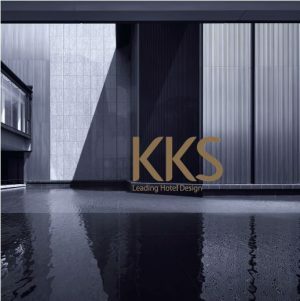 “KKS Leading Hotel Design” has been published by KINDAIKENCHIKU-SHA CO.,LTD. The theme of this book is “Successful Hotels and Resorts”, it focuses on the recent luxury hotels in Japan and Asian countries designed by KKS Group. It is crucial to have better strategies for Japan to attract more luxury consumers as a major tourist destination. Although Japan has everything which is necessary for popular tourist destinations such as favorable climate, weather, tradition and food, the lack of hotels for luxury customers has been pointed out as one of the main reasons being less attractive to foreign wealthy consumers in Japan. It is our pleasure if this book is helpful as a reference on reflecting these issues. Japan’s Largest Exhibition for Hospitality, Food Service and Cateling Industries! XIV Yugawara Rikyu has been selected as “100 Best People in the World”.